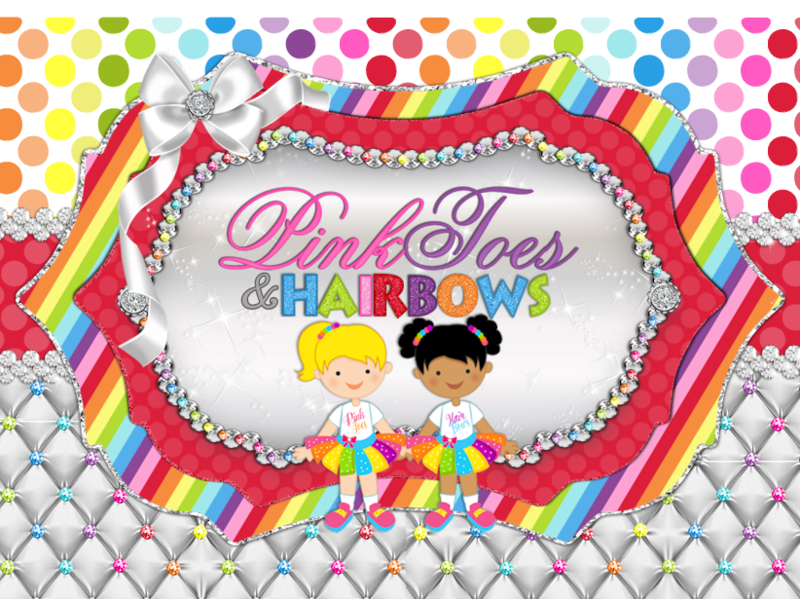 Everyone loves Minnie,but when you add Pink and Gold its simply adorable!!! 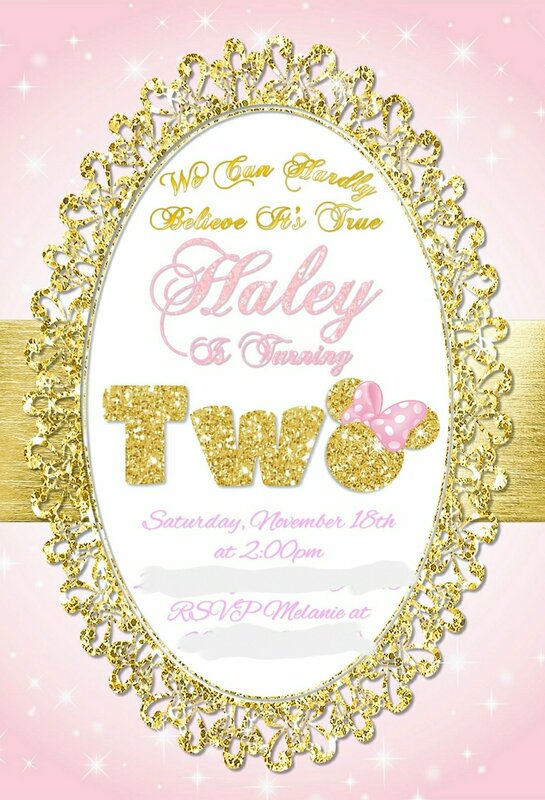 Checkout this Pink and Gold Minnie Inspired party we styled for little Miss Haley!! We love love loved this theme and color scheme! We tried out our new ruffle skirt,and fell in love! The tablescape was to die for! Pink and gold Dinner plates along with Metallic Gold Dessert plates made the perfect combo. We made these little snack bags filled with marshmallows,pretzels and candy for the girls to munch on. Another cute DIY for the table were the napkins. We used Polka dot napkins for the bows and gold ears, it was the perfect touch! Glitter glasses for the guest was a must! The birthday girls headband. This headband can be found in our supply shop as well, available in a DIY KIT or we can assemble for you. Isnt this table just gorgeous! The cake was so cute!! Rice krispy treats are always my fav! This cookie was too pretty to eat!!! Next Liams Sesame Street Party!